I finally got a regimen that I think I will stick to! 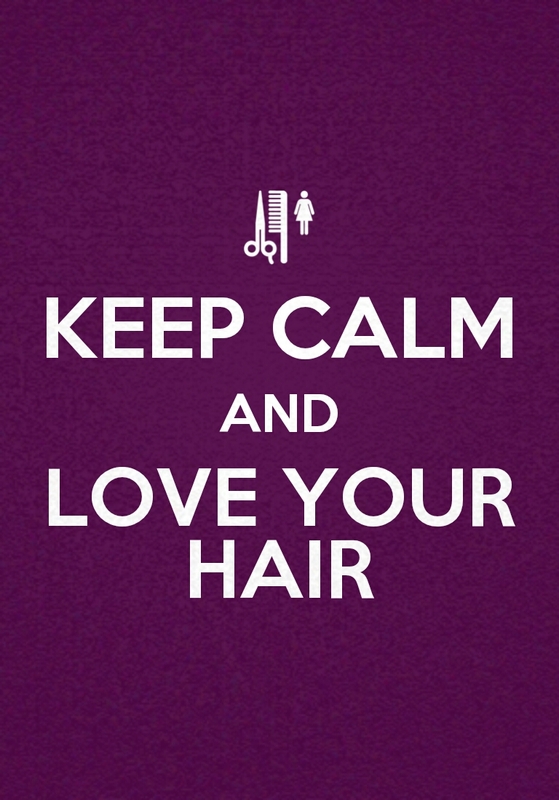 Anyone on a healthy hair journey knows that getting a regimen that works for you is absolutely important. I think I found mine. I have been experimenting with all sorts of products and some natural mixes and I may have found the perfect balance for my hair. Learning to love and understand my hair has always been a challenge of this (natural) hair journey, but I think I’m getting the hang of it. 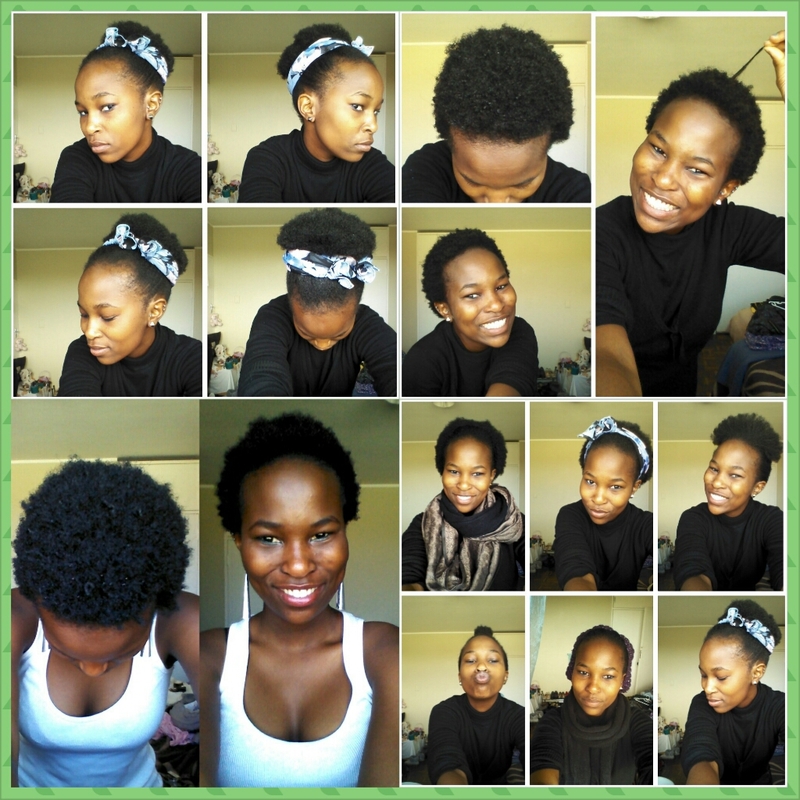 My hair is now much easier to manage since I learnt that water is any naturalista’s best friend. 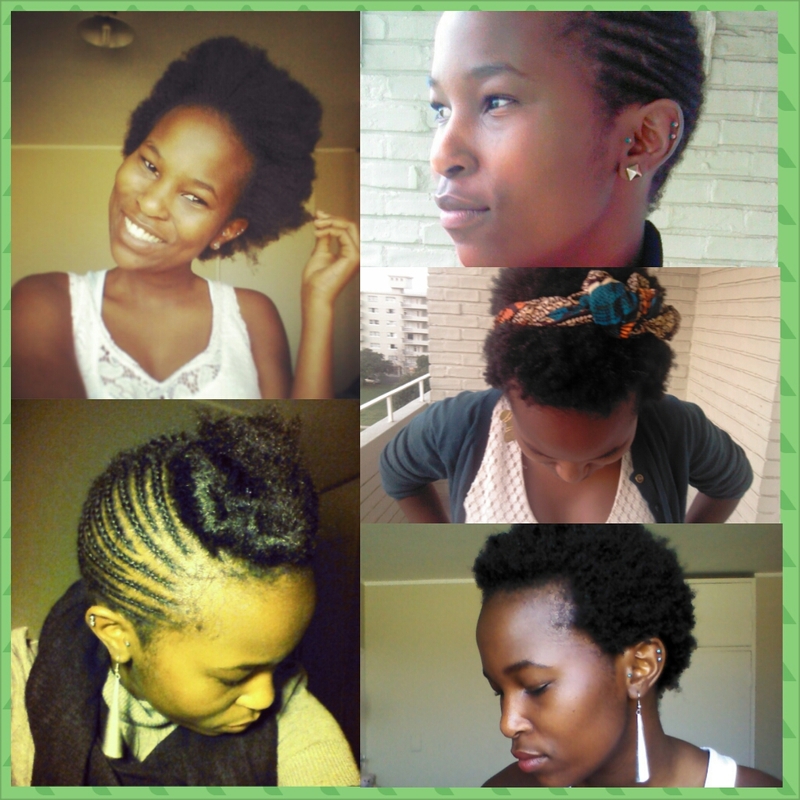 My breakage is practically at zero now (with the exception of normal shedding of course). Every morning after my shower, I dry the excess water from my hair with a towel (pat, never rub), then moisturise and seal with any light natural oil I find. Usually EVOO (extra virgin olive oil), EVCO (extra virgin coconut oil), castor oil or grape seed oil. If I’m wearing my hair wash n’ go, I leave it to dry in the course of the day. 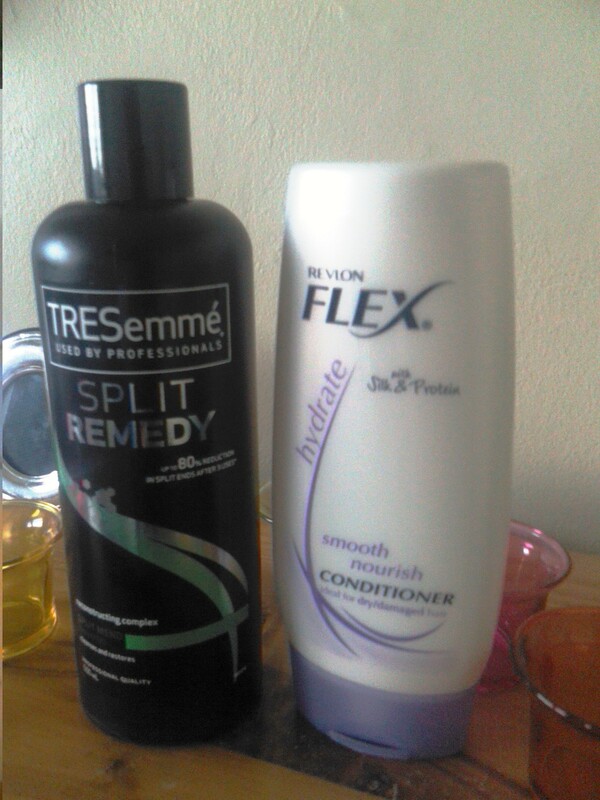 If not, I do this routine at night and plait my hair into small braids. I do a co-wash and moisturise. 1. 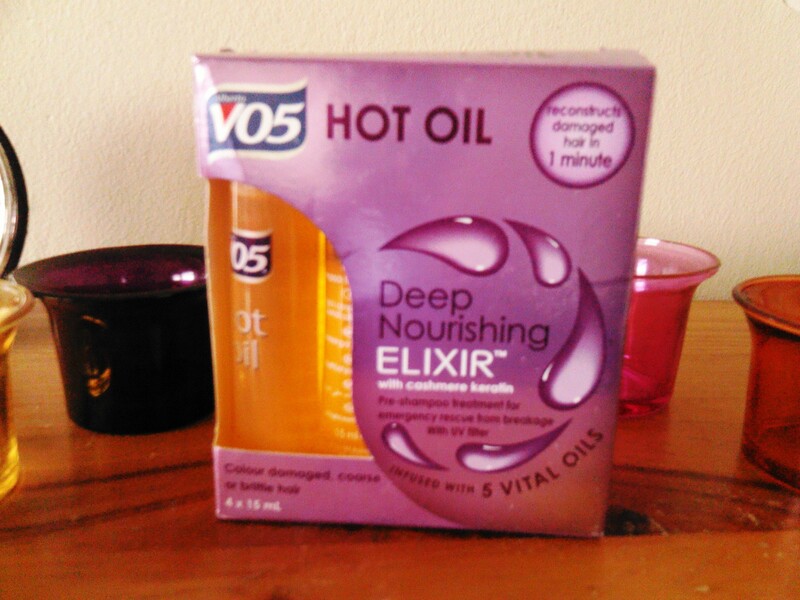 Pre-poo for 2 hours with a warm 200ml 50:50 mix of a moisturising conditioner and l EVOO. I add a few teaspoons of apple cider vinegar (ACV) or lemon juice to emulsify the mixture. The ACV helps loosen grime and dirt too, while the olive oil and conditioner soften hair and will protect from shampoo’s drying properties. 2. After my pre-poo, I rinse my hair and detangle with a wide toothed comb. I then shampoo only once while massaging my scalp. 3. Condition my hair with the same moisturising conditioner I used for my prepoo. 4. 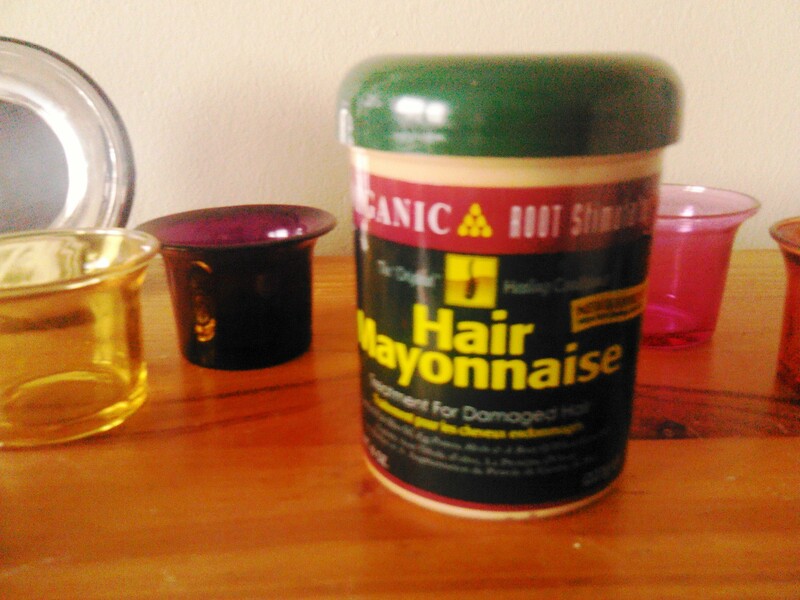 Deep condition (after rinsing out conditioner of course) for 45 min with Organic Root Stimulator Hair Mayonnaise infused with carrot oil and EVOO (I added those myself). For the first time ever, 2 weeks ago, I straightened my hair without using heat. All I did was comb my hair and plait it into small braids while damp (damp from the moisturising process in step 5 above); let it air dry and took out the plaits once dry. I am on that no-heat-unless-absolutely-necessary tip right now! Seems this is a post about firsts… I, for the first time ever (1 week ago), did a poo-free wash. Here’s how. 1. I did a co-wash while massaging my scalp. 2. Mixed a table spoon of bicarbonate of soda in a cup of water and used the solution to wash my hair. This takes grime away like a miracle. Rinsed. 3. Did an ACV rinse, this clarifies the hair. 4. Conditioned and detangled my hair. Recently started using grape seed oil on my hair. It glides so beautifully and leaves the hair with a lovely shine. Wanna experiment with henna treatment. Coloured my hair! 🙂 I mixed two colours, red and copper. I had plaited cornrows without extensions braids as a protective wear for my hair especially because of the frizz that comes with winter. 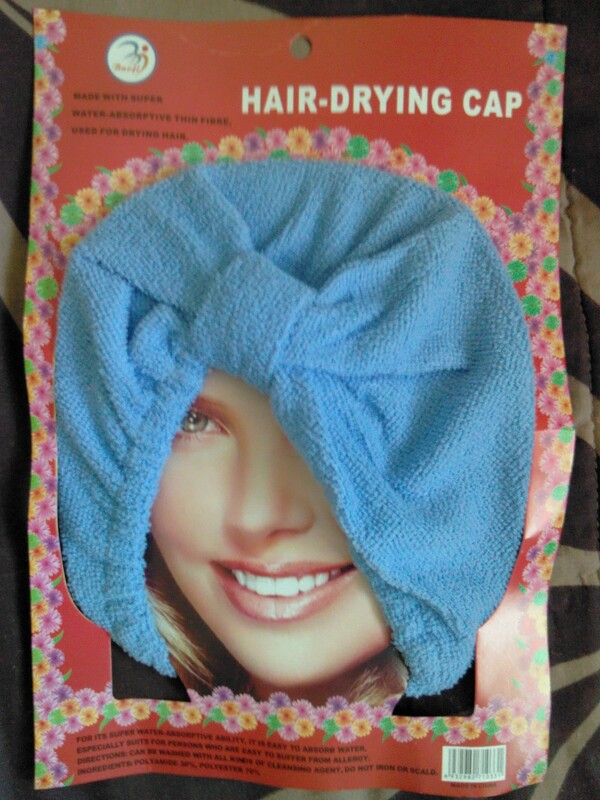 So that’s what i’m doing to keep my hair strong and healthy. Disclaimer: I am not a hair professional and all information in this post merely reflects my opinion, experience and information gathered from personal research. Please consult a professional if necessary.